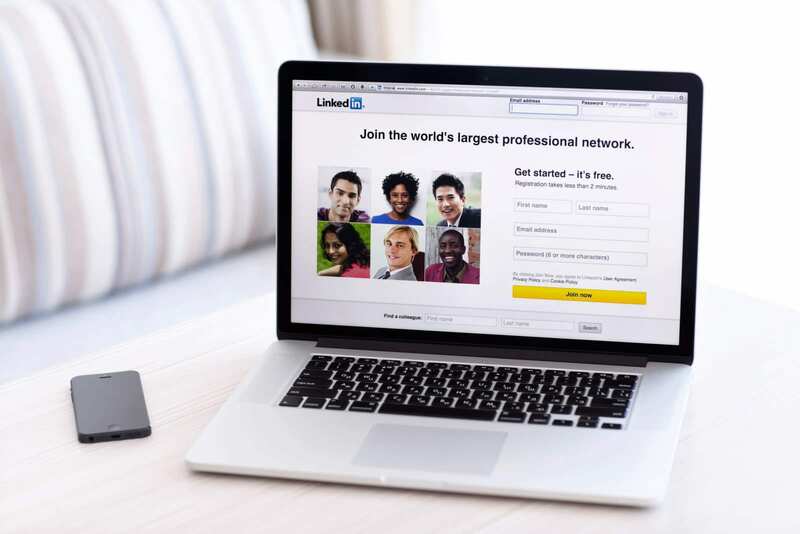 I learned in college what a LinkedIn account was, but didn’t quite realize how great of a tool it is until I finally made one only about six or seven months ago. Admittedly, I was pretty late in the game on this one. 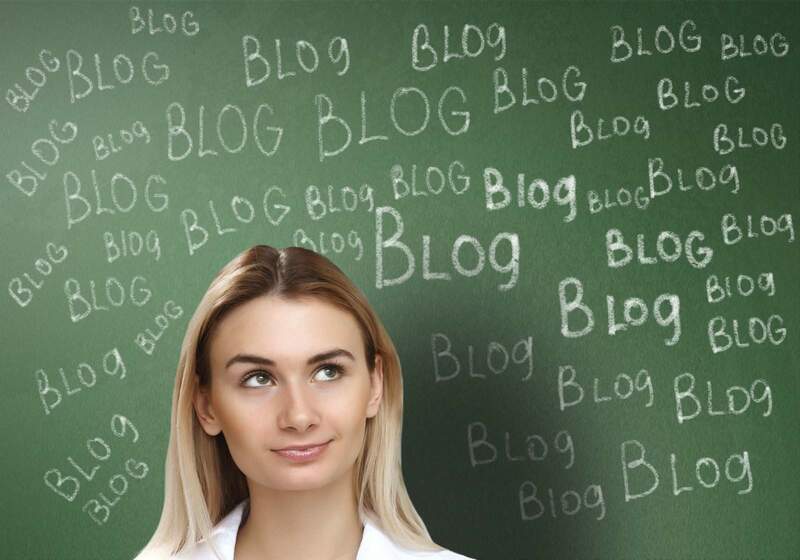 But, not long after creating my account, I totally realized how this social media platform could actually advance someone’s career…if you know how to do it. It’s all about how you market yourself and who you are making the connections with. We’re not your everyday, run-of-the-mill media marketing agency. To sum up everything we do in a single industry term or phrase doesn’t quite do us justice. 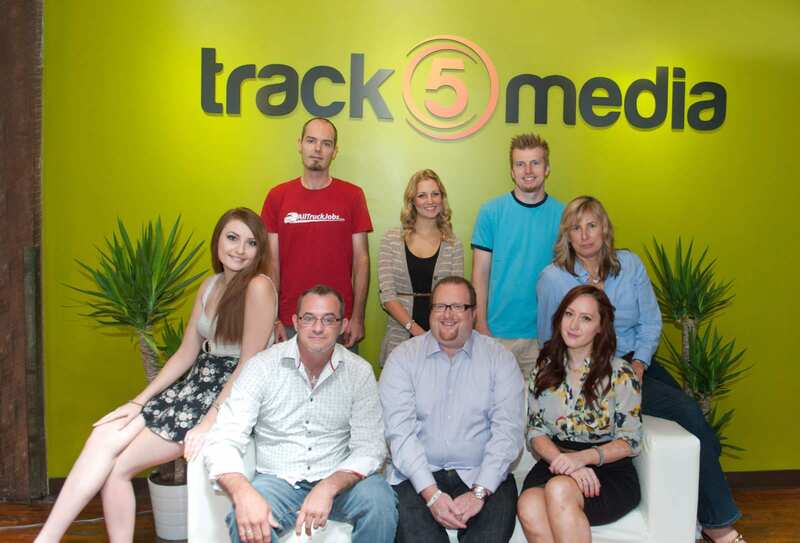 Allow me to introduce you to Track5Media and the core values that map out our road to success. 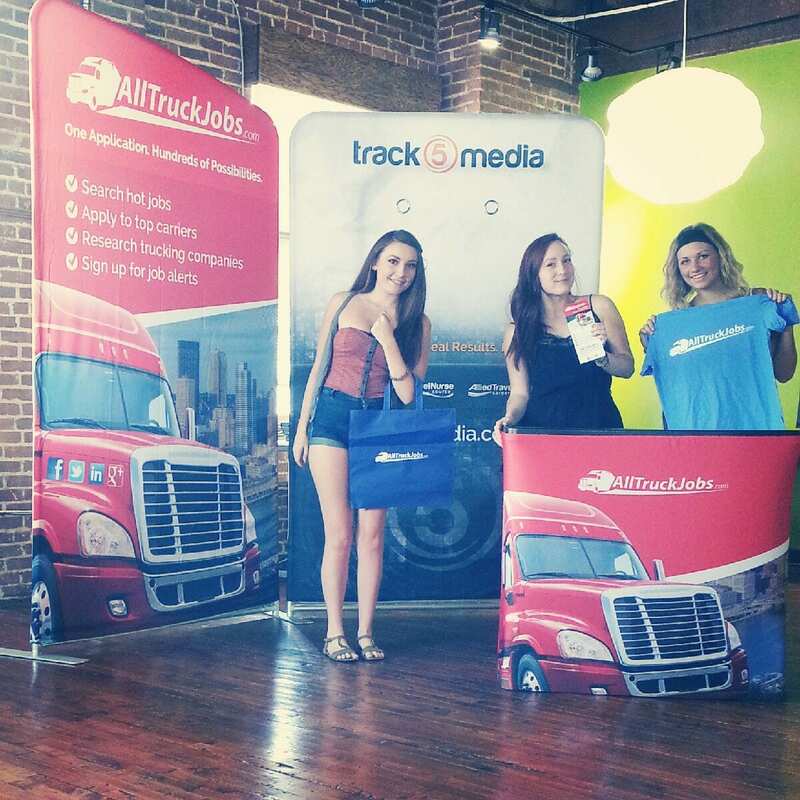 Track5Media is happy to announce that AllTruckJobs.com has finally officially launched! Despite only rolling out last week, our newest site has already been making some major moves in the commercial trucking industry! 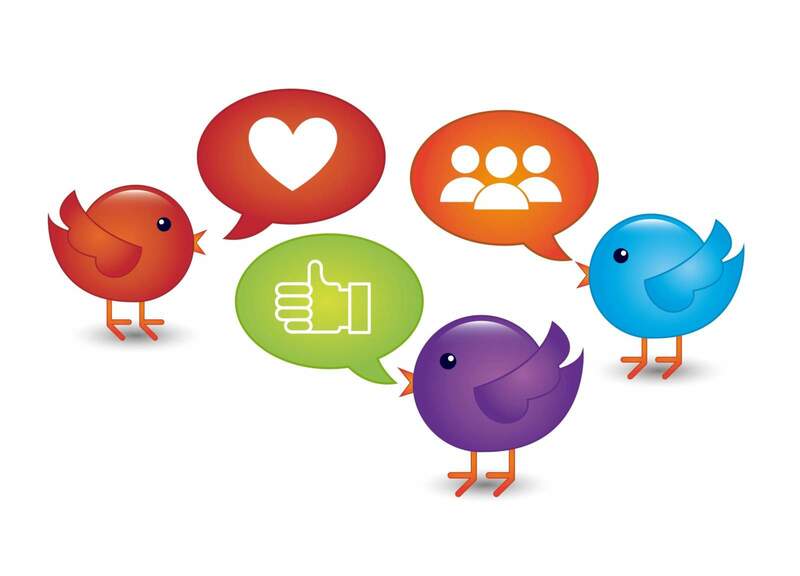 One of the most relevant industries in the internet market is social media. It’s almost as if social status has turned literal, whereas some people’s relevance is actually determined by the amount of likes they receive on a Facebook status or by the number of followers they have on Twitter. No matter how ridiculous or difficult it may be to wrap your head around this era of social media marketing, it is upon us and it is real. So, whether you’re marketing a company brand or yourself personally, it’s important to know how to pull in exactly the audience you desire. 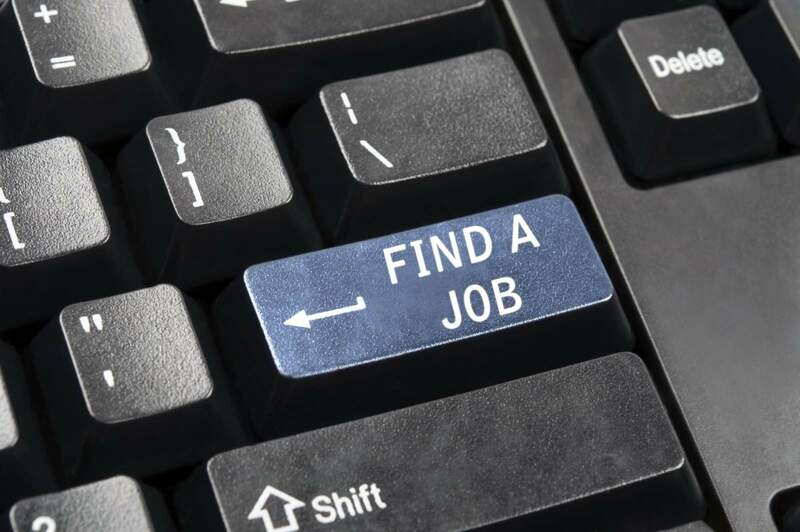 Despite contrary popular belief, job boards are not dead. Even though social media sites have been stealing the spot light for a couple of years now, studies show that job boards still remain the most productive source of new hires. Everyone and anyone can frolic around all day and complain about how annoying social media is, how it’s taking over the world, and depleting the need for face-to-face communication. But, let’s face it. This day and age we are completely consumed by the recognition and praise we receive when people “favorite” or “like” our thoughts, accomplishments, comments, etc., on social media. It’s our, the commoner’s, way of feeling like celebrity; it’s our guilty pleasure. Let’s take a look at some stats. The Great American Trucking Show (GATS) kicks off August 21st at the Kay Bailey Hutchinson Convention Center in Dallas, Texas. GATS will have a booth at the show featuring none other than, yours truly, the Track5Media team! 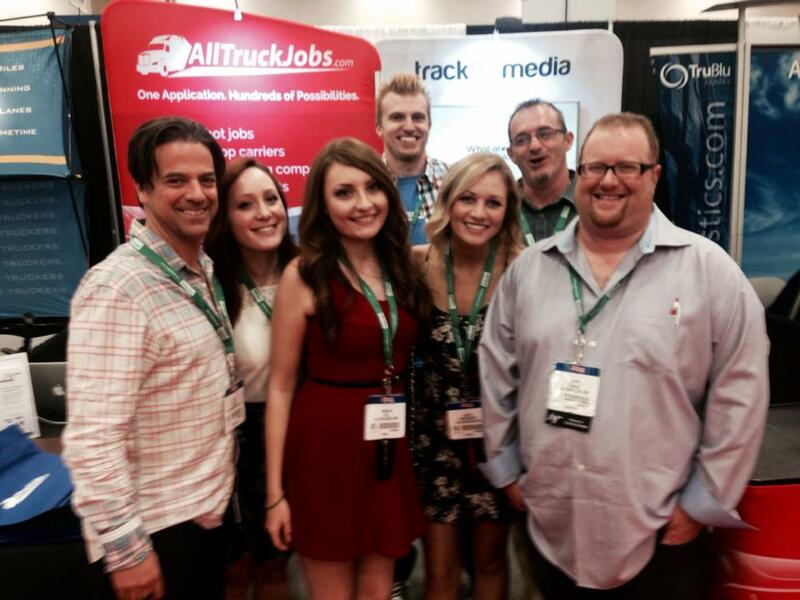 Track5Media is attending GATS just as we celebrate the launch of our newest website, AllTruckJobs.com. 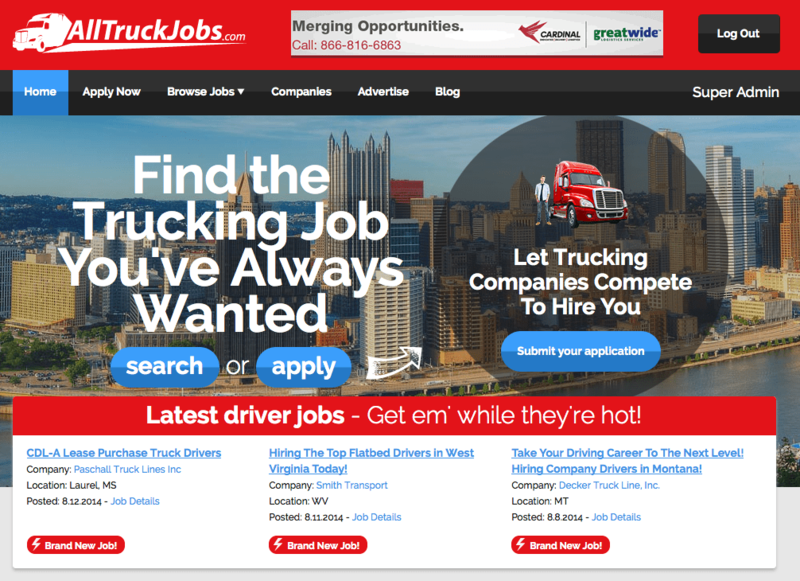 AllTruckJobs (ATJ) is an online job board just for the transportation industry that allows users to browse truck driver jobs, submit applications and let trucking companies search for their talent. We will be posted up at booth #20157 where we will be exhibiting Thursday the 21st, Friday the 22nd and Saturday the 23rd from 12 pm to 5 pm each day. business sign-up. Now, companies can use new features like analytics and promoted pins to get the most exposure on the web. It was only a matter of time before paid advertised pins became a thing, so no one was surprised there. 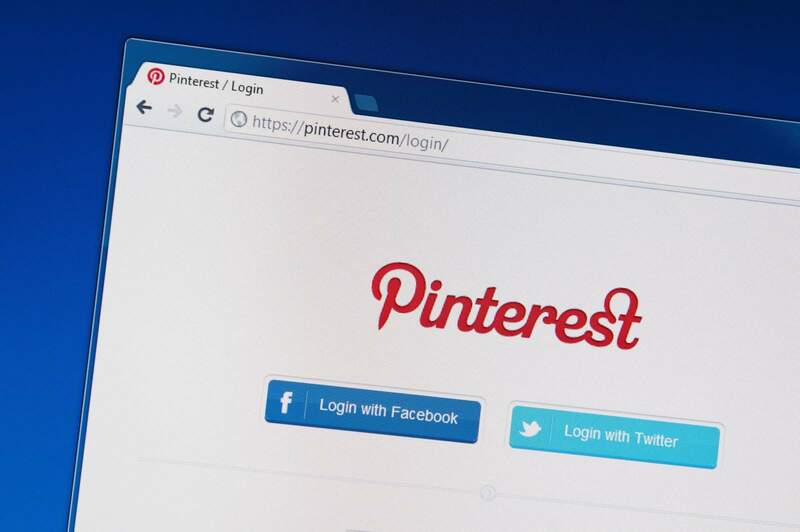 But, there’s still a ton of ways that you can use Pinterest—as well as any other social media platform (i.e. Instagram, Tumblr, etc.) to get free advertising. It’s also a great way to disguise your free self-advertising by packaging it to appear to be a cool image that people will want to share. Pinterest attracts almost 1.5 million unique visitors daily who spend an average of 15 minutes a day according to Copyblogger.com.